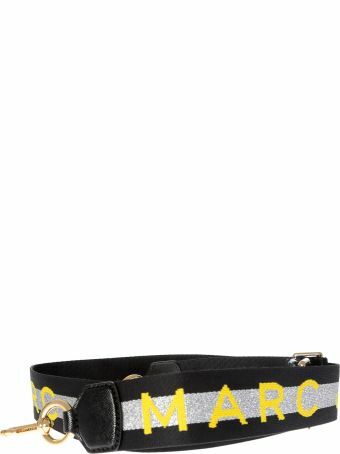 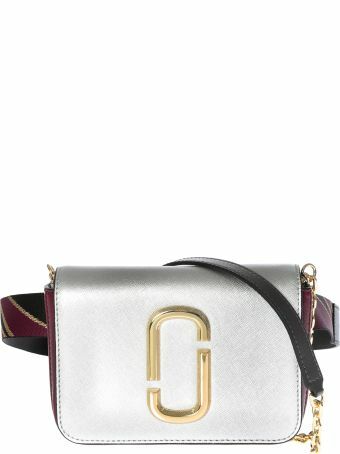 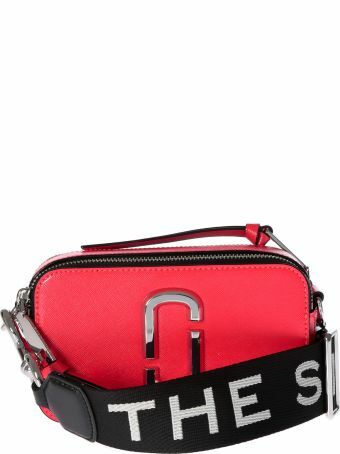 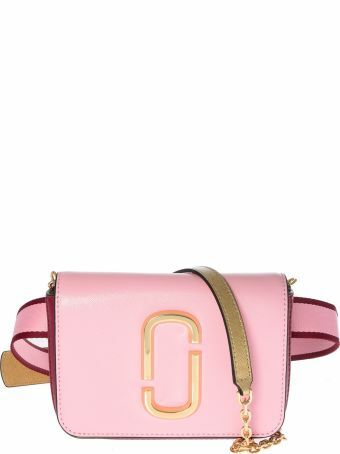 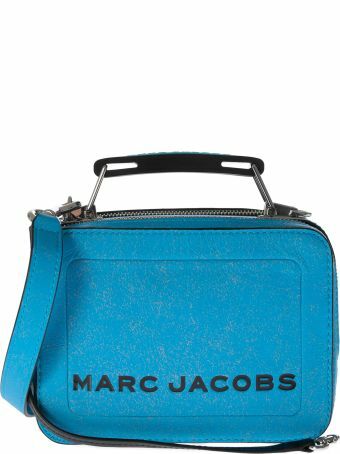 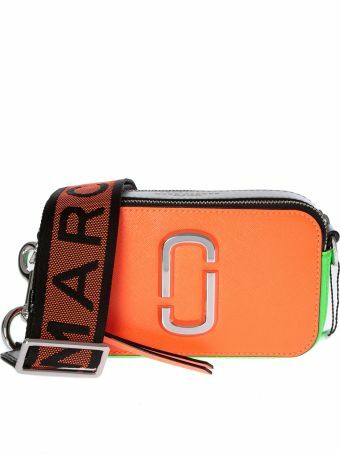 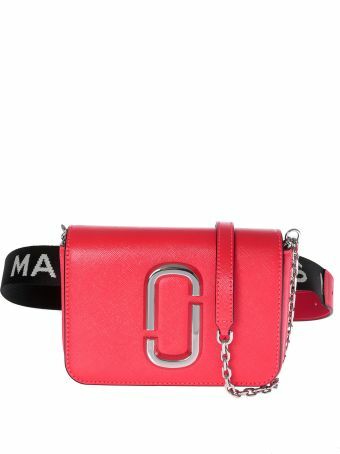 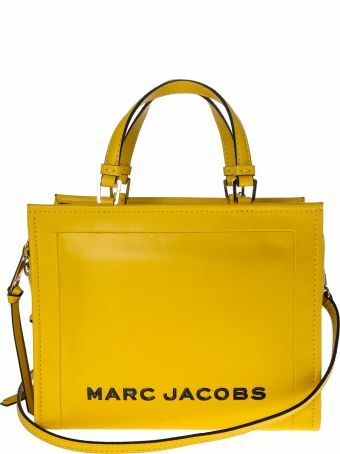 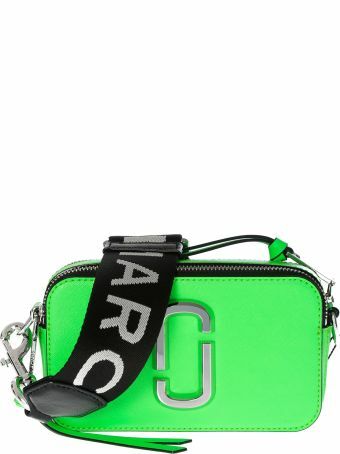 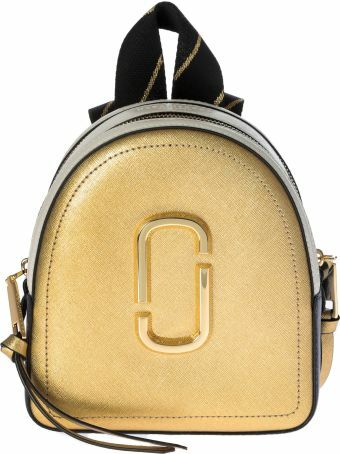 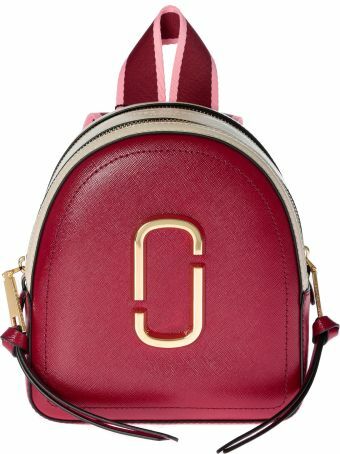 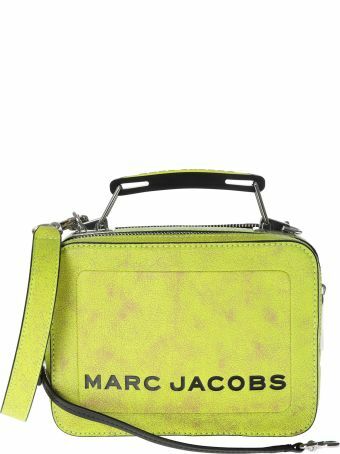 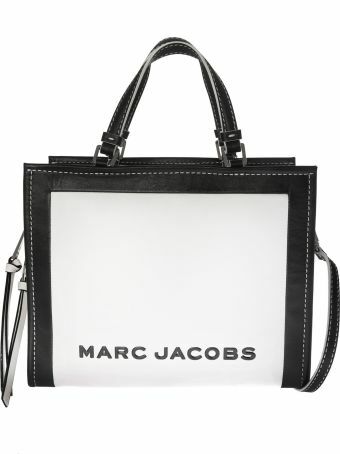 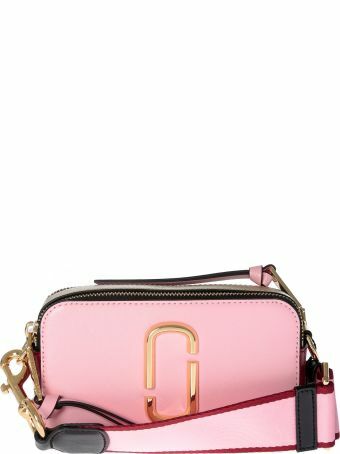 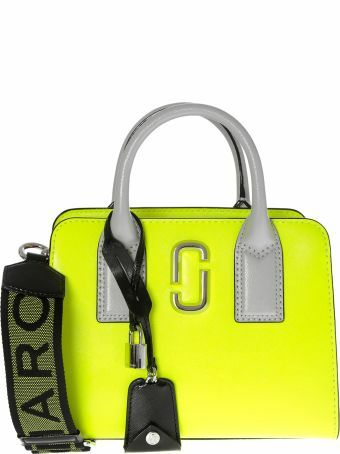 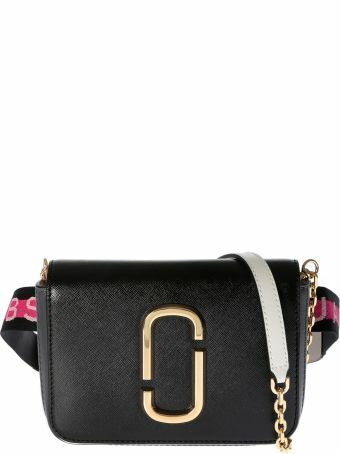 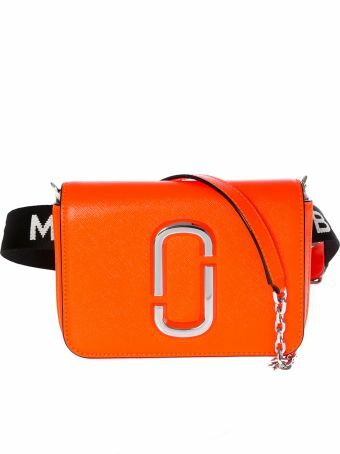 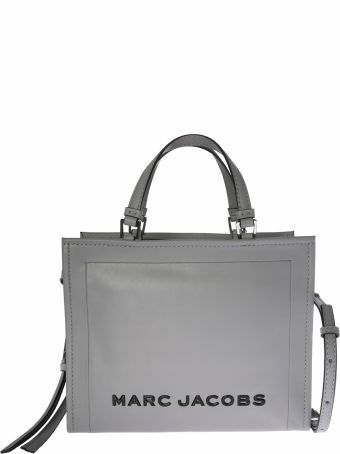 Marc by Marc Jacobs from the world’s most celebrated designer stays close to what the brand has been known for. 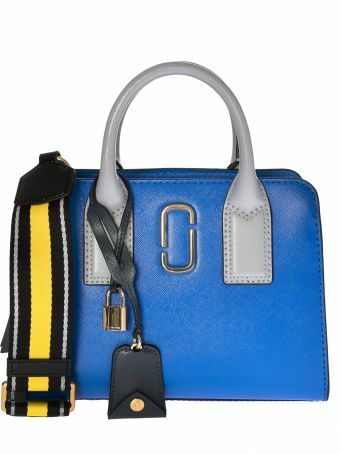 Pieces that are playful, fun, and good to look at. 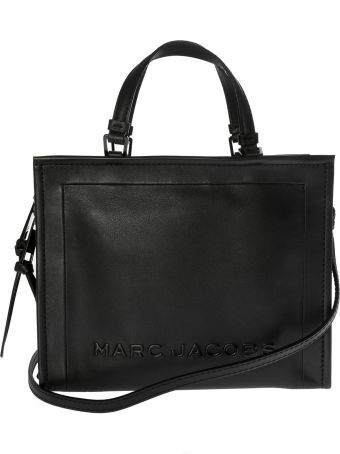 Their items are versatile and comfortable, yet trendy as always.